Wow! What a warm up party! Even Mother Nature turned it on for us with a balmy 26 degrees! 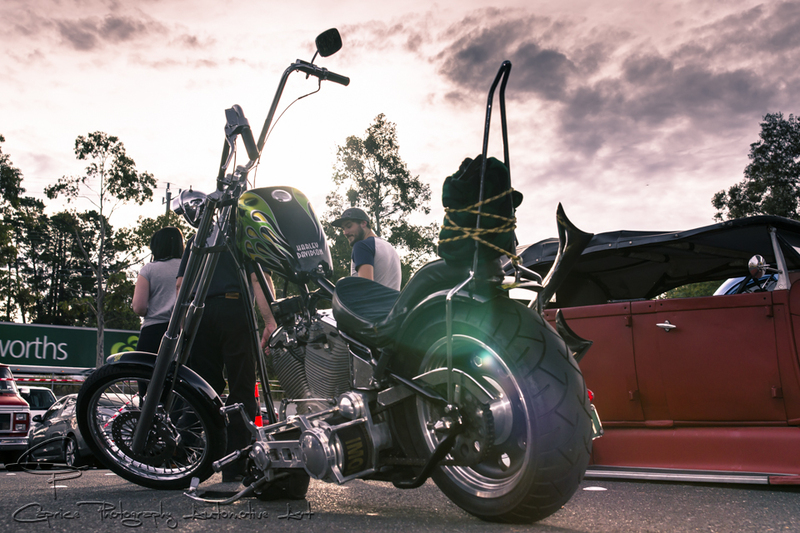 Perfect for cruising in your classic, custom, rod or hog through the Eastern suburbs of Melbourne to The Burvale Hotel to take in some of Australia’s best rockabilly bands while catching up with friends over a bite to eat and a drink! 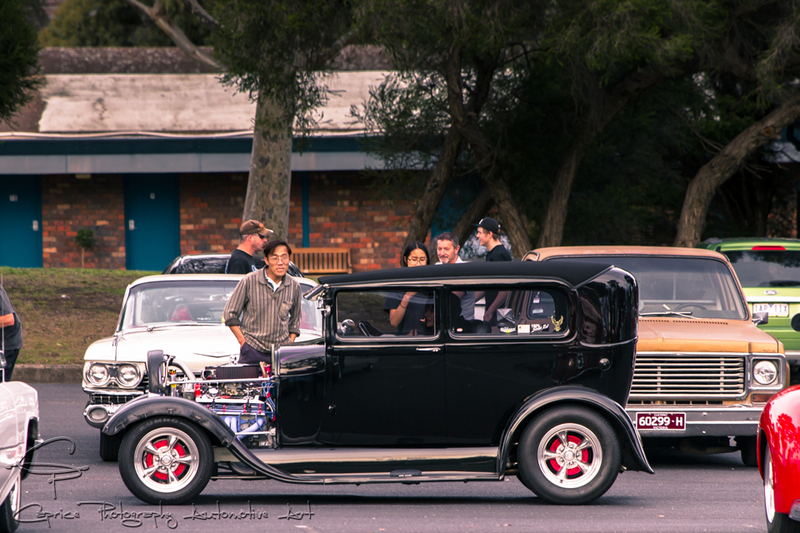 The large blacktop carpark filled quickly throughout the afternoon with an eclectic array of rides covering all genres from classic rods looking like they just cruised from the 50s through to iconic V8 supercars and modern muscle cars! 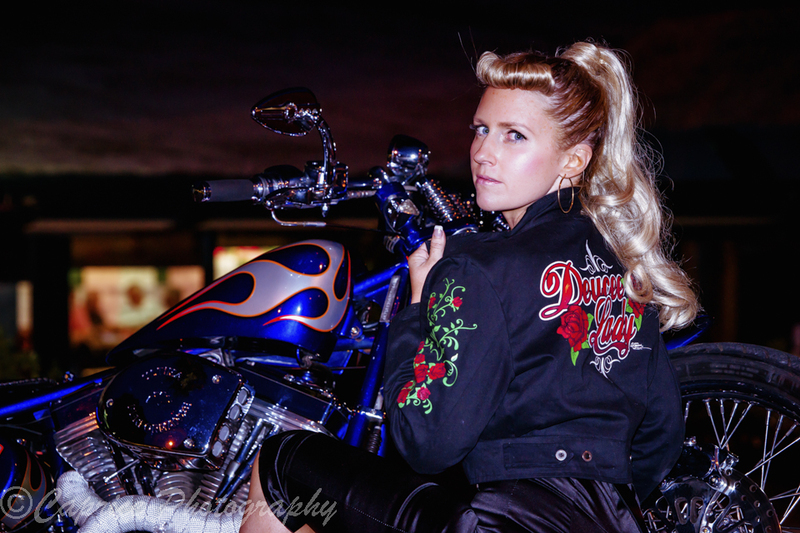 Rockabilly don’t discriminate! If you’re into it, we dig it!! 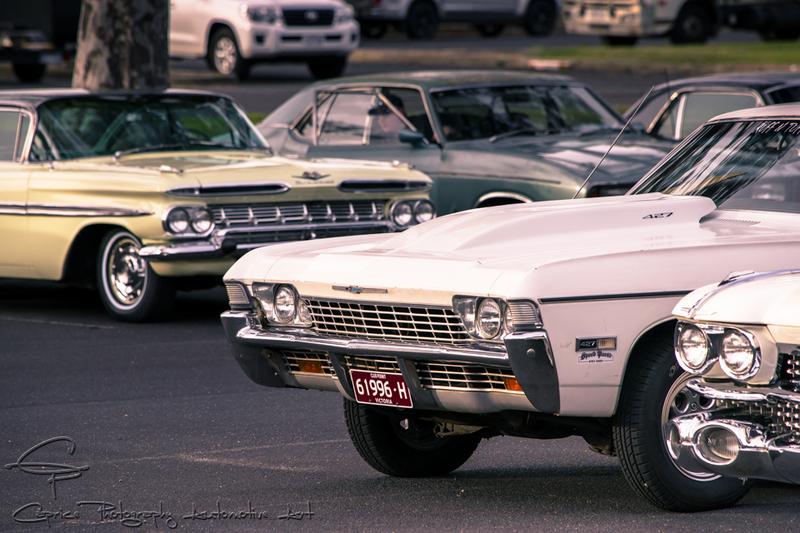 A plethora of cool custom classics could also be found filling the carparks, sittin low and long, overstretching the modern carpark dimensions, catching the afternoon sun in their gleaming chrome and stainless! Not to be outdone were the two wheeled tarmac tamers, the mighty Harleys, lining up in true riders style, classic chrome and custom paint, showcasing what can be accomplished when customising meets two wheeled cruising! 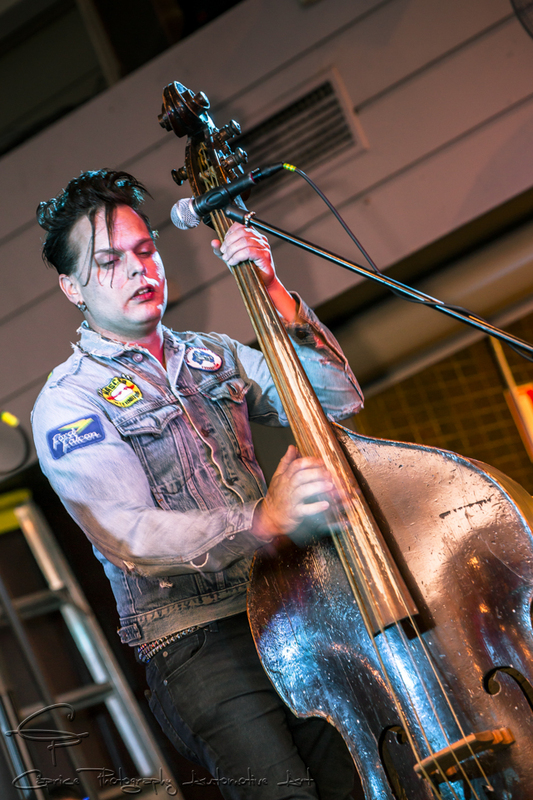 Heading into the main venue of the Burvale Hotel, through the beer garden, past the balloonist and face paint artist entertaining the little rockers, our senses took in the hyper-action of the rockabilly world! 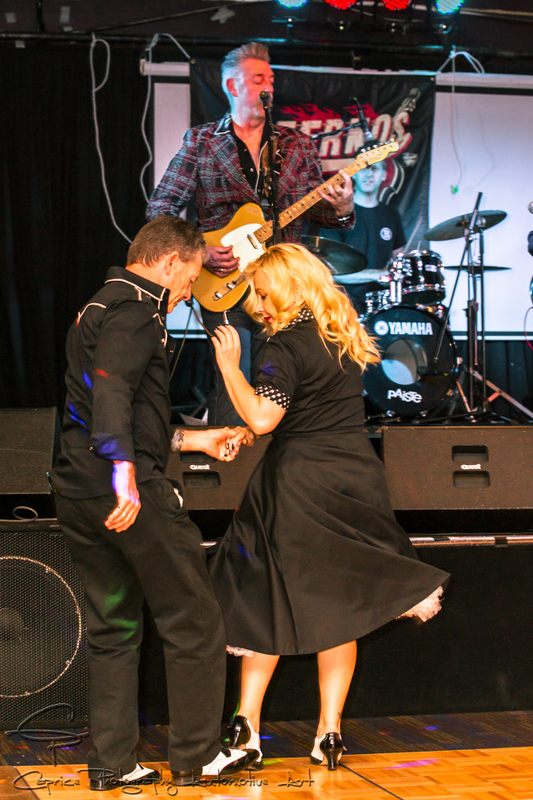 A wild three piece band bouncing the stage as rockers and rollers twisted the cork paved dance floor! Onlookers taking in the lively scene as they consumed their favourite beverage and a bite to eat. Six rocking bands kept the Burvale jumping well into the night accompanied by DJ Dingo, Australia’s version of Wolfman Jack, spinning the discs in between sets! 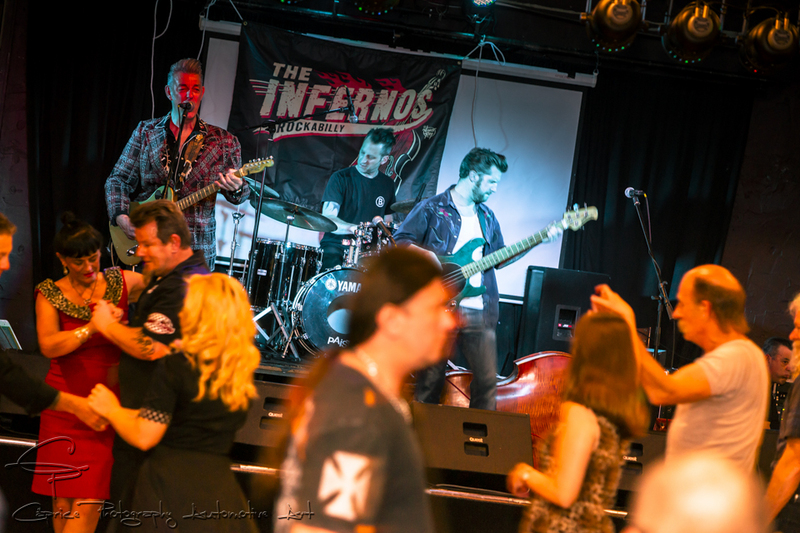 The Fender Benders kicked off the party followed by The Infernos who smoked the joint, Louis King & The Liars Klub rattled the walls, Firebird Trio tore the place apart with Itchy Fingers featuring Will on vocals closing out the festivities by bring the roof down! If this is the warm up party for this Saturday’s York On Lilydale, the locals better batten down the hatches because the Wolf Pack are coming and they’re gonna rock the joint till closing time thanks to two band rooms going off at the same time along with a professional photography pinup comp, carnival rides, tattooist, hair n makeup artists plus numerous trade stands to occupy this Northern suburbian resort!